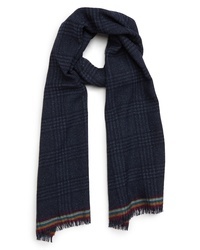 Barbour Tartan Scarf $59 Free US shipping AND returns! 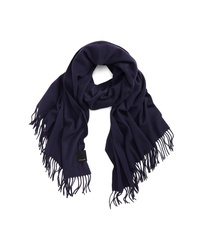 Canada Goose Woven Wool Scarf $195 Free US shipping AND returns! 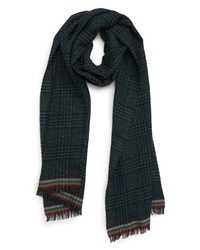 Topman Buffalo Check Scarf $20 $35 Free US shipping AND returns! 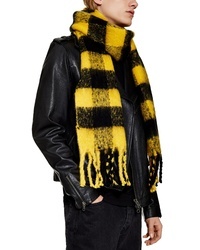 Topman Twist Knit Scarf $26 $45 Free US shipping AND returns! 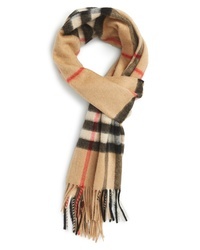 Burberry Giant Check Cashmere Scarf $430 Free US shipping AND returns! 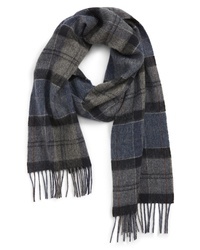 Topman Monochrome Check Scarf $18 $30 Free US shipping AND returns! 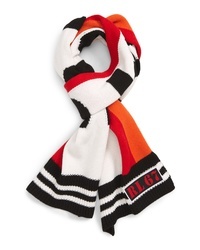 Polo Ralph Lauren Stadium Scarf $78 Free US shipping AND returns! 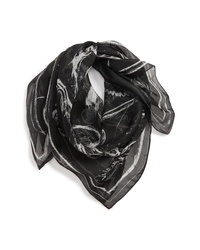 Alexander McQueen Graffiti Skull Silk Scarf $345 Free US shipping AND returns! 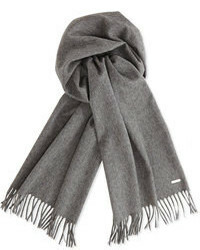 Valentino Vltn Logo Wool Scarf $425 Free US shipping AND returns! 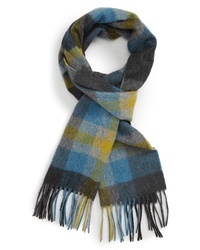 Paul Smith Tartan Cashmere Scarf $195 Free US shipping AND returns! 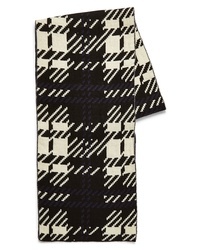 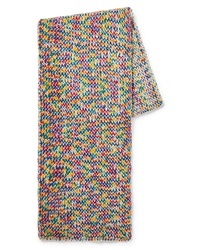 Paul Smith Neppy Check Scarf $125 Free US shipping AND returns!